If you missed it, Apple has not only officially introduced iOS 11.3 but also released an initial pre-release version of the platform to developers. Those who have taken the opportunity to install the beta have immediately found that both iOS 11.3 and tvOS 11.3 reintroduces support for AirPlay 2. The integration and support of AirPlay 2 mean that users would be able to set up a multi-room, multi-device audio systems in their home, as long as those devices they wish to use are either iPhone, iPad, Apple TV 4, or Apple TV 4K running either iOS 11.3 or tvOS 11.3. This will immediately allow those users to stream music to multiple Apple TV installations in the home from a single iPhone or iPad with iOS 11.3 installed. The release immediately sets users up for streaming music to multiple Apple TVs simultaneously. The installation of tvOS 11.3 on a compatible Apple TV unit also includes a prompt that asks the user to add those Apple TVs to the HomeKit experience within that home. As part of that process, the user will also be asked to choose which room the Apple TV is currently located in, which makes it a lot easier for the user to cast music to a specific unit in a specific room. 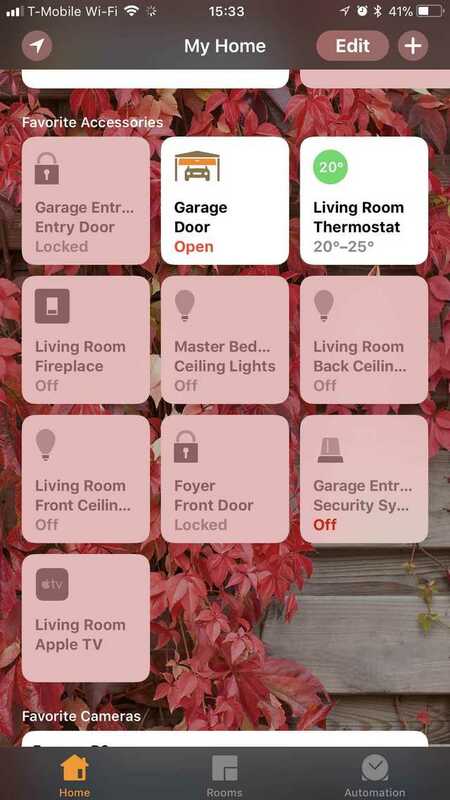 Once that process is complete, the Apple TV will be displayed as an available piece of hardware directly within the Home app. One thing that is likely to prompt users to eventually update to iOS 11.3 is that AirPlay 2 is only available on devices that are actually running this particular firmware. Once installed, it adds support for features like multi-room audio and better handling of buffering whilst the media is being beamed from device-to-device using the AirPlay 2 protocol. 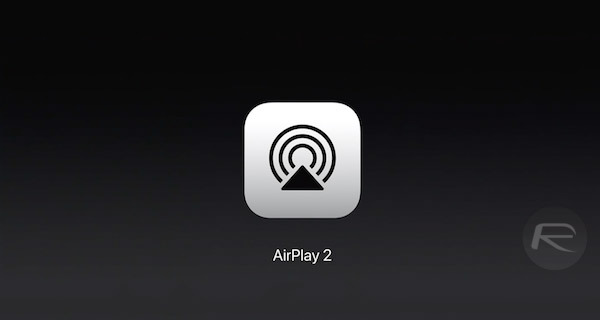 It’s likely that this is the beginning of Apple’s plans to slowly reintroduce AirPlay 2 and offer support for additional devices when the protocol is pushed out in an official capacity. AirPlay 2 was originally announced as part of initial iOS 11.0 release but was delayed as it wasn’t ready for prime time until now – that is in iOS 11.3. Interestingly, when Apple’s HomePod launches next month, it won’t offer immediate support for multi-room audio, which most users will have seen as one of the defining reasons to purchase the hardware. Apple will undeniably unlock this feature in a future HomePod update but there is no indication when exactly that will happen.